Commercial Service by Lester Pools Inc.
Lester Pools Inc. provides quality, individualized commercial pool service. 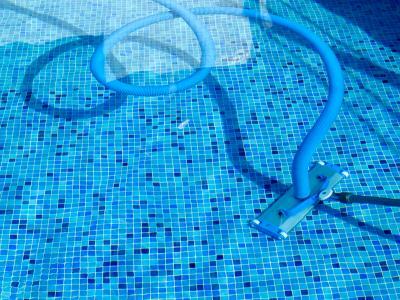 Commercial pool maintenance is an important part in retaining the beauty and health of your swimming pool. In business since 2007, Freelance pool maintainers come and go, but their work is not backed up by the integrity and dependability of an established company like Texan Blue Pool Service. Years in the commercial pool maintenance business have built up a long list of references if you require them. We have cleaned, maintained, and repaired commercial swimming pools since 2007. Lester Pools Inc. is a full-service pool cleaning company, and can help your commercial swimming pool in a variety of ways. If you’re looking for a professional commercial pool cleaning company that you can trust and will keep your swimming pool clean, healthy, and looking great, then please give Lester Pools Inc. a call today at (732) 201-4521.